Best CCNA Industrial Training Center / Institute / Company in Chandigarh / Mohali / Bathinda / Punjab INFOWIZ. Best Six 6 Months / 6 Weeks Industrial Training Center / Institute / Company in Chandigarh / Mohali / Bathinda / Punjab INFOWIZ in Networking. The CCNA v3 certification training includes both Interconnecting Cisco Networking Devices, Part 1 (ICND1) and Interconnecting Cisco Networking Devices, Part 2 (ICND2) courses merged into one. Participants in this CCNA course will learn to install, configure, operate, and manage basic IPv4 / IPv6 networks. 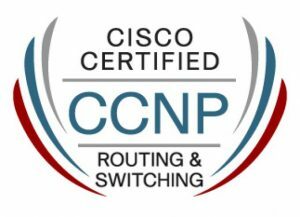 This CCNA bootcamp on Routing & Switching. Best Digital Marketing / SEO Course also imparts skills to configure a LAN switch and IP router, connect to WAN, and find security threats. This CCNA training will cover in detail topics related to troubleshooting in enterprise networks and prepare candidates for the real world once they complete their CCNA certification. Best Industrial Training Center / Institute / Company for CCNA in Chandigarh / Mohali / Bathinda / Punjab INFOWIZ. 100% Practical based Industrial Training on LATEST SOFTWARES of Networking in Chandigarh / Mohali / Bathinda / Punjab INFOWIZ. 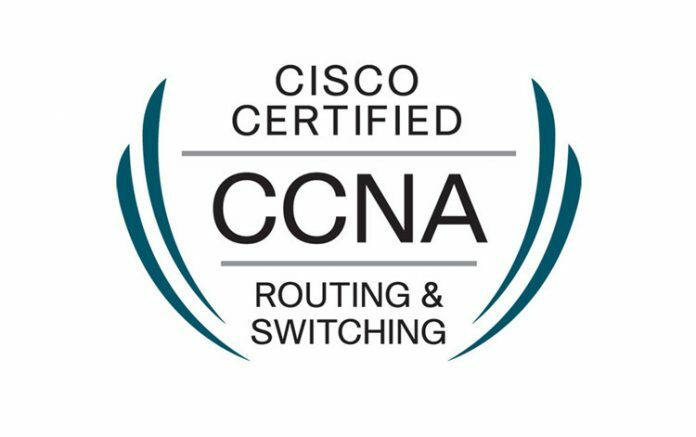 After CCNA Routing & Switching (R&S) v3.0 course completion, participants will acquire key skills and knowledge to configure, operate, manage and troubleshoot a medium sized enterprise network, including the ability to ensure security of the network. Best CCNA Industrial Training Center / Institute / Company in Chandigarh / Mohali / Bathinda / Punjab INFOWIZ. Best Digital Marketing / SEO Industrial Training Center / Institute / Company in Chandigarh / Mohali / Bathinda / Punjab INFOWIZ. INFOWIZ provides best CCNP Route Training in Chandigarh with above mentioned course curriculum. INFOWIZ labs are equipped with more than 50 routers so that students can get 100% practical training. INFOWIZ provides best lab for CCNP switch in Chandigarh . INFOWIZ have more than 20 L2/L3 Switches.The Switches are 2950, 2960,3550,3560,3750.